Dusty black ruby color. 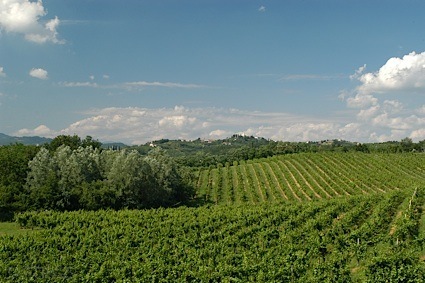 Aromas and flavors of blackberry, lingonberry chutney, genache, and black licorice with a crisp, dryish medium-full body and a smooth, breezy finish with notes of coriander with medium tannins and moderate oak flavor. A dry and table-friendly Shiraz that will pair well with grilled meats. Bottom Line: A dry and table-friendly Shiraz that will pair well with grilled meats. 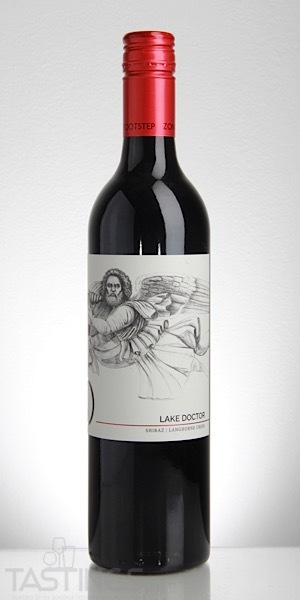 Zonte’s Footstep 2017 Lake Doctor, Shiraz, Langhorne Creek rating was calculated by tastings.com to be 86 points out of 100 on 1/11/2019. Please note that MSRP may have changed since the date of our review.